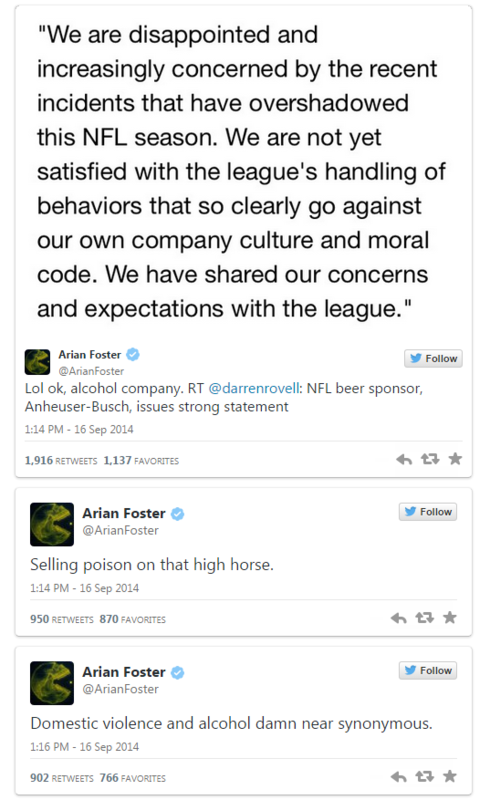 Arian Foster of the Houston Texans never has a problem with speaking his mind. What are your thoughts on his correlation between domestic violence and alcohol? 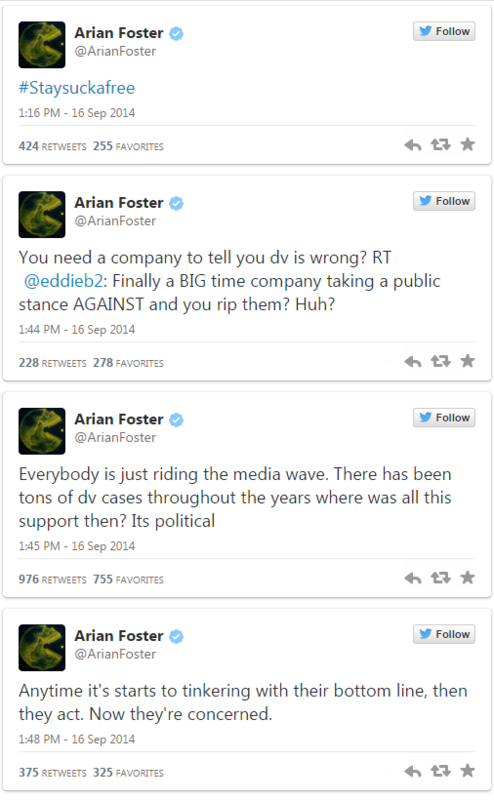 Do you think he’ll catch flack for saying what we are all thinking?